Team Timor-Leste: Take a stand in Pyeongchang 2018 against the dog and cat meat trade! 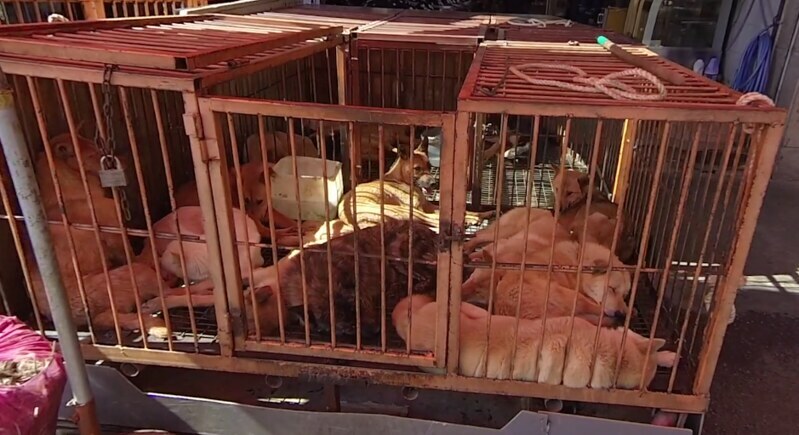 Home / Blog / Team Timor-Leste: Take a stand in Pyeongchang 2018 against the dog and cat meat trade! Let's ask Team Timor-Leste to take a stand and speak out against this shameful trade. You can help by signing and sharing our petition, sending out letters and emails, and raising awareness of this brutal and barbaric practice and calling for an end to the trade by exposing this issue in social media. Click HERE for the Comitê Olímpico Nacional de Timor-Leste Homepage. 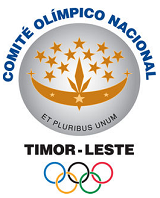 Please sign petition, call, write and email the Timor-Leste Olympic Committee TODAY! Send a message through Facebook page: Facebook page for Comitê Olímpico Nacional de Timor-Leste cannot be found. Comitê Olímpico Nacional de Timor-Leste: Take a stand in PyeongChang 2018 against the dog and cat meat trade! Comitê Olímpico Nacional de Timor-Leste: pelo fim da indústria de carne de cão e de gato. Por favor, confirme sua participação. Please stop this cruelty. The pain and suffering to these animals is beyond belief. There is no need for it. I will not be watching Olympics and I shall make sure I inform everyone I know to not attend any countries that partake in such cruelty. My hope is that you will die a cruel death inflicted on you after being oppressed. You deservecnothing less for your barbaric actions. You are savages in a modern world. Idiots and monsters! I have no mercy for you. May the creator show you your evil ways. When you die dogs are. safe. They need and deserve this life much more than you who are scum.